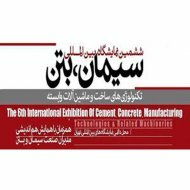 PAXAA has the ability to provide a complete range of gantry cranes including single girder, double girder, double leg, single leg and cantilever styles gantry cranes for indoor and outdoor service. 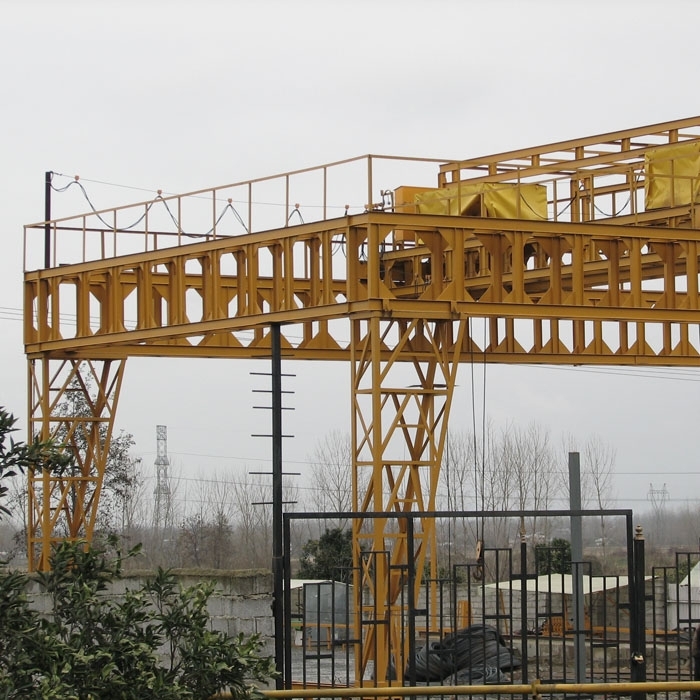 In our gantry cranes capacities, spans, and heights are virtually unlimited. 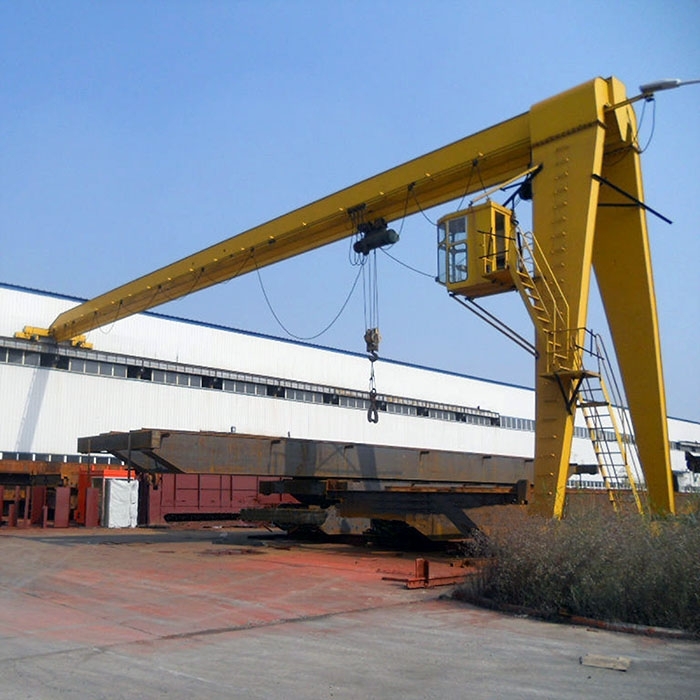 PAXAA designs and builds gantry cranes with features such as rotating hoists, multiple hoists, and enclosed cabs. 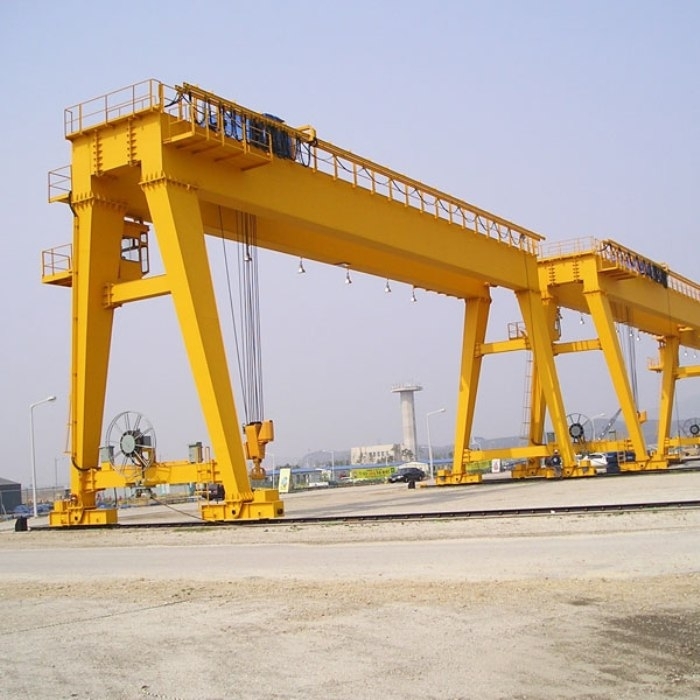 The gantry crane can also be equipped with axillary hoists.